Looking for a clean, well-cared for 2017 INFINITI QX50? This is it. This 2017 QX50 has extra options like the INFINITI navigation system. The additional feature will keep you safe and will make this INFINITI QX50 even more dependable. The interior of this INFINITI QX50 has been through meticulous inspection and could almost pass for a brand new vehicle. Unexpected repairs happen on all vehicles, but this INFINITI QX50 comes with the protection of the manufacturer's warranty. 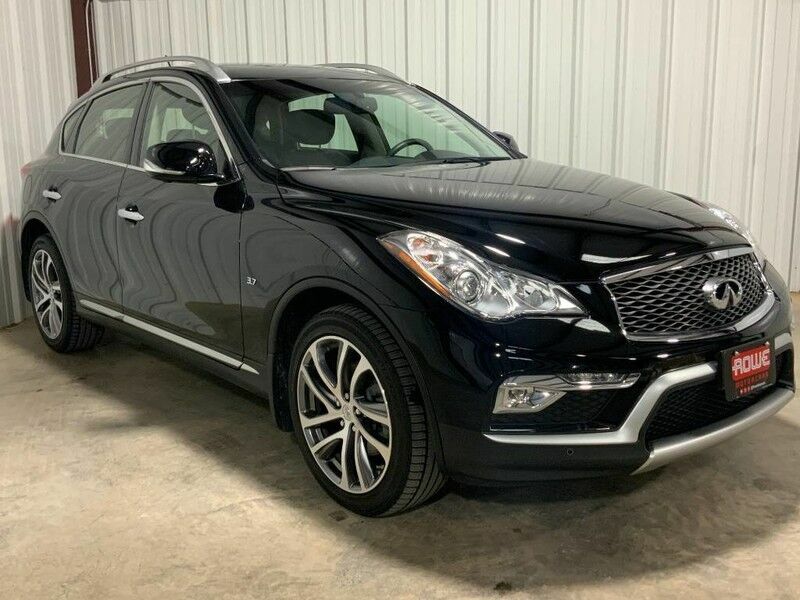 Class defining, one-of-a-kind options are the standard with this INFINITI QX50 plus much, much more.